A couple of recent airline bankruptcies highlight the economic vulnerability of small airports in Europe which are not served by a wide range of carriers - and indeed the social vulnerability of remote communities that depend on lifeline air services. A couple of recent airline bankruptcies highlight the economic vulnerability of small airports in Europe which are not served by a wide range of carriers – and indeed the social vulnerability of remote communities that depend on lifeline air services. 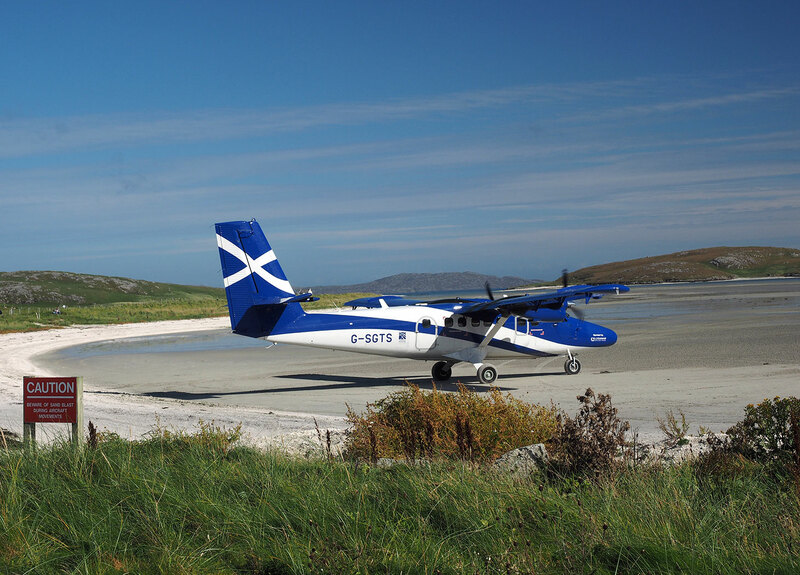 The demise of Highland Airways a couple of weeks ago left three Scottish airports (Oban, Colonsay and Coll) devoid of any scheduled air services. 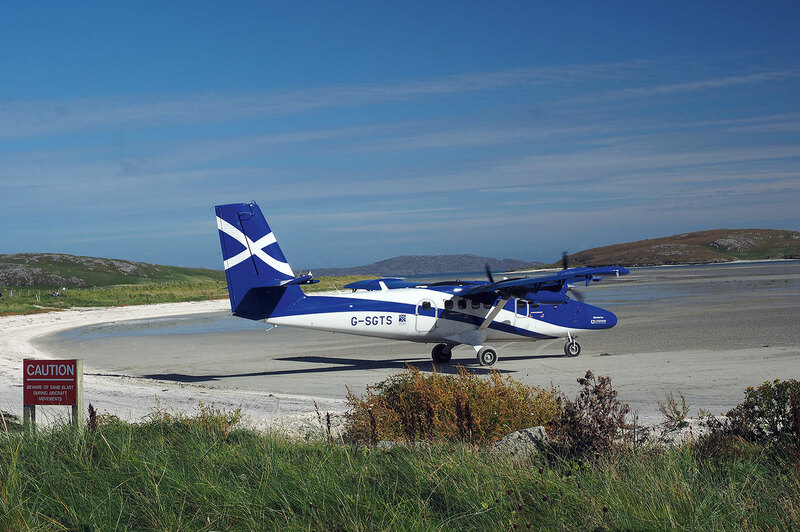 Fortunately Hebridean Air Services quickly stepped in and picked up Highland’s links from Oban. Wales has been not so fortunate. Highland Airways also operated the sole scheduled air service within Wales, namely the route linking Valley in Anglesey with the Welsh capital Cardiff. That was Anglesey’s only scheduled air service, and Highland’s demise means that the small airport now has no flights. This week, a small Spanish airline called Ándalus Líneas Aéreas stopped trading, depriving Gibraltar of its lifeline link with Madrid. Gibraltar now has no scheduled air services to anywhere in Spain. And with Ándalus slipping into aviation history, the small airport at Nador in North Africa, serving the nearby Spanish exclave of Melilla, loses four important routes to Spain.